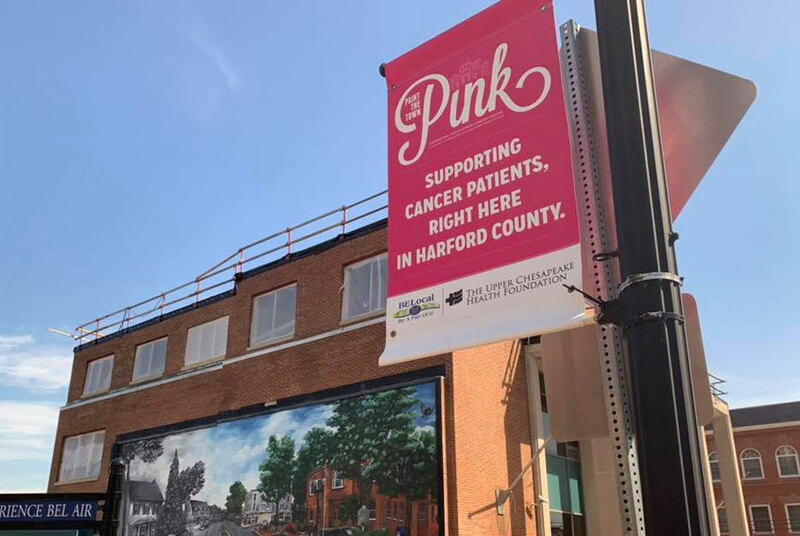 …are a great way to showcase community partners and donors while supporting University of Maryland Upper Chesapeake Health’s (UM UCH) mission to provide unparalleled health care to our community. 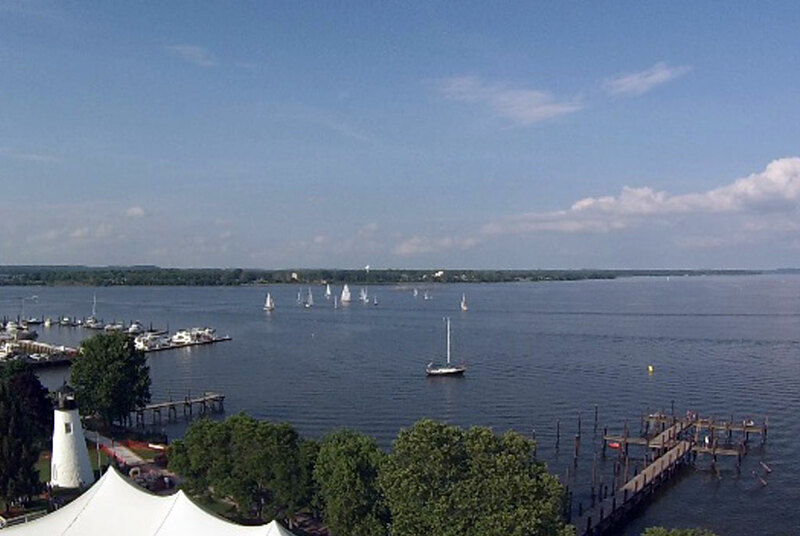 From golf outings and tennis tournaments, to social events like the Senator Bob Hooper Hospice Regatta and the biennial Starnight Gala, there are many events to choose from and various programs and services lines you can support. We hope to see you at an upcoming event soon! 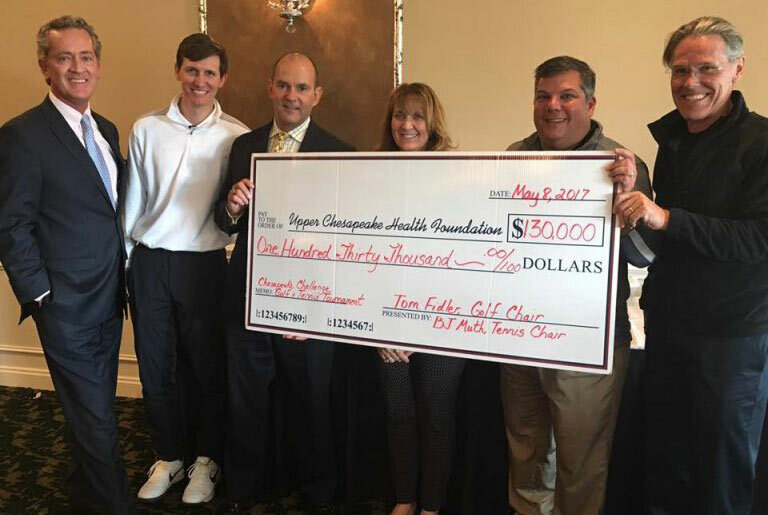 The Chesapeake Challenge Gold & Tennis Tournament benefits the Senator Bob Hooper House and features a day of golfing or tennis followed by a reception dinner and check ceremony. Over 1000 neighbors, friends and volunteers come to celebrate life, walk in memory of loved ones, and fundraise for Cancer LifeNet at the Kaufman Cancer Center. A special evening complete with dinner, dancing, and live and silent auctions benefitting the Senator Bob Hooper House. 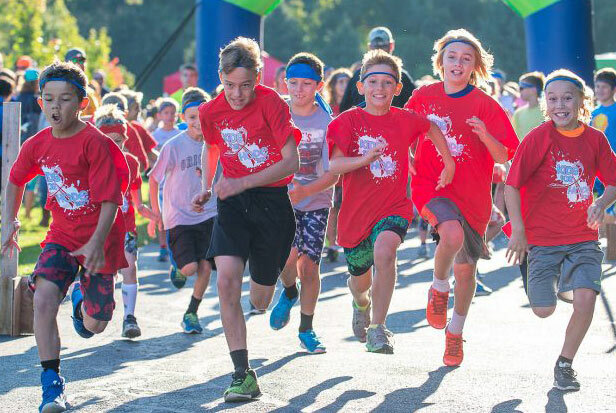 Presented by The Arena Club and The Upper Chesapeake Health Foundation, this ultimate obstacle course is designed for kids ages 7 -18. Support Cancer LifeNet while getting muddy! Help us celebrate National Breast Cancer Awareness Month! Community partnerships and fundraising activities supporting cancer care, right here in our community. 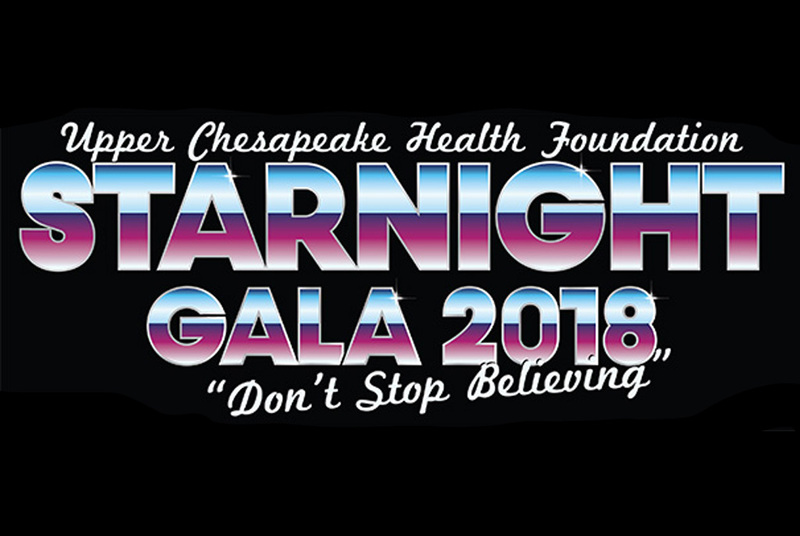 Biennial black-tie gala benefiting The Upper Chesapeake Health Foundation. Always a magical evening! 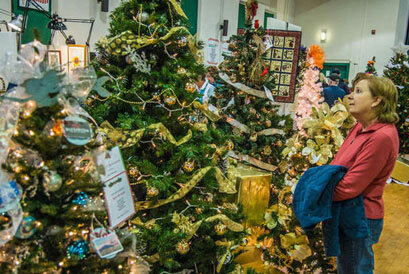 A holiday-spirited, annual family-friendly event showcasing decorated trees and gingerbread houses for sale by silent auction, holiday entertainment, kids crafts, and much more. 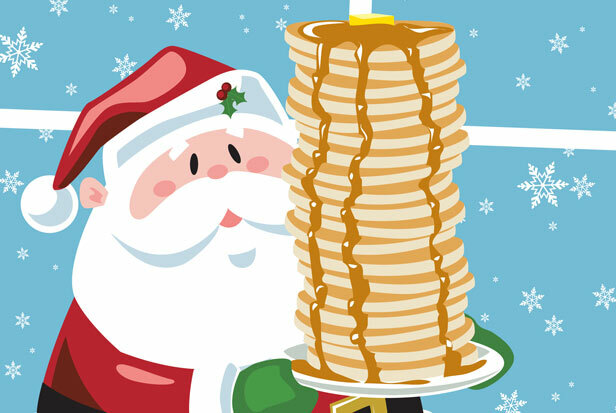 Join friends, families, and neighbors at the Main Street Tower Restaurant for a breakfast with Santa & Mrs. Claus! Enjoy a delicious breakfast buffet and refreshments, while supporting a great cause. Get your holiday gifts wrapped while supporting a great cause! Visit our Chesapeake Cancer Alliance volunteers at the Harford Mall this holiday season. 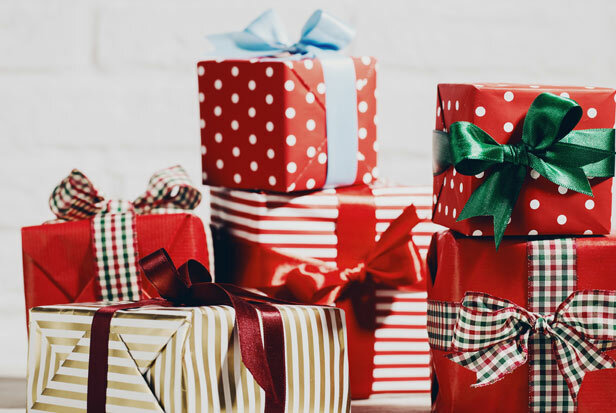 Gift wrap will begin Saturday, Dec. 8th through Monday, Dec. 24th. 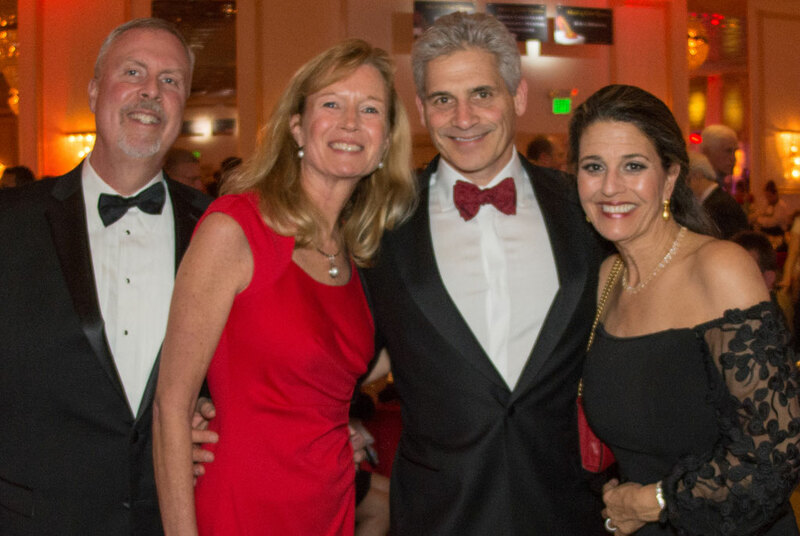 The Red Pump Ball is an evening of dinner and dancing supporting The Heart & Vascular Institute at UM Upper Chesapeake Health. 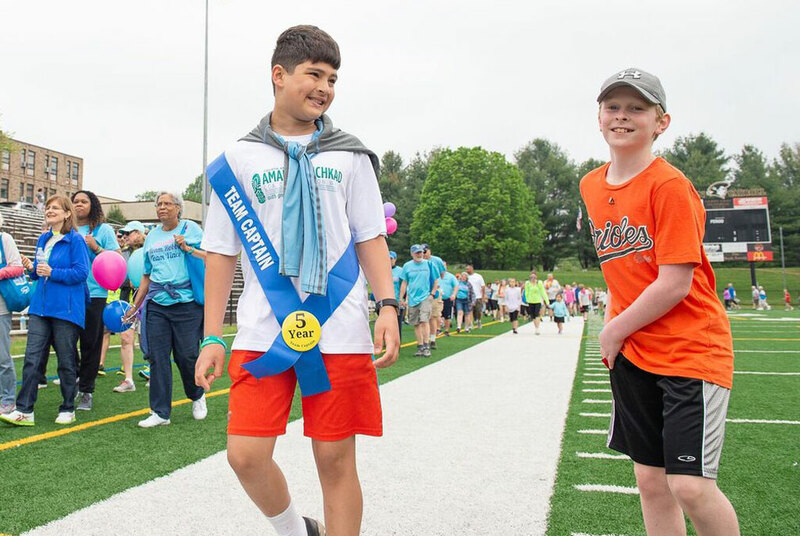 If you’re interested in supporting or organizing a fundraising activity on behalf of The Upper Chesapeake Health Foundation, give us a call at 443-643-3460 or email ufoundation@uchs.org. We’d love to hear from you.